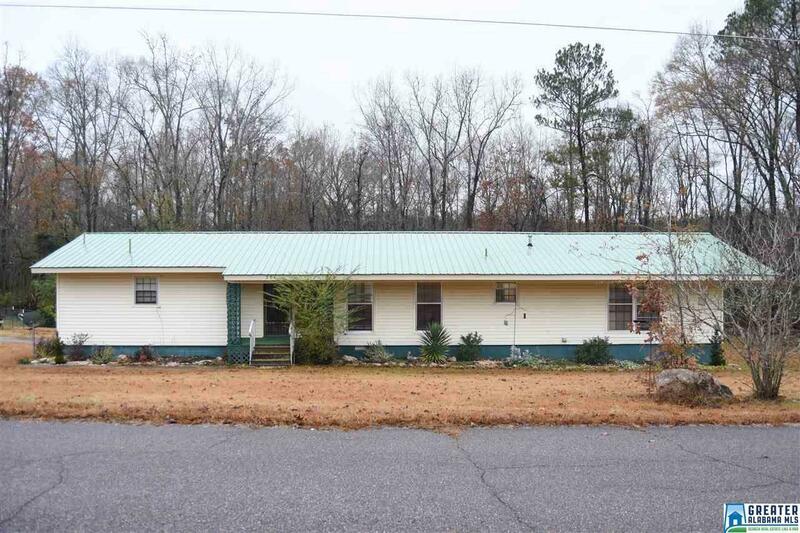 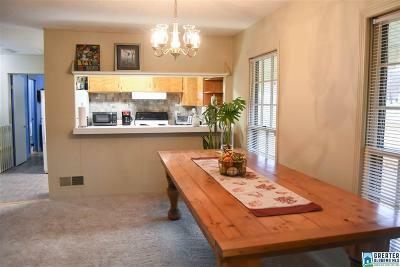 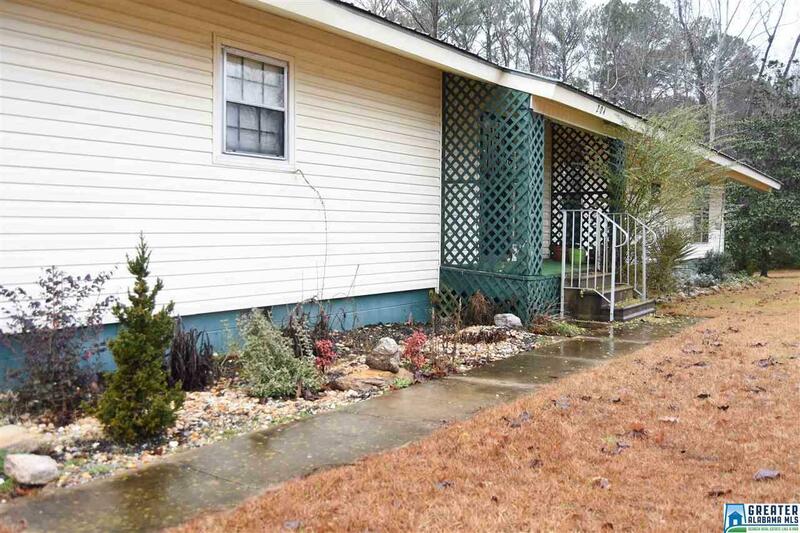 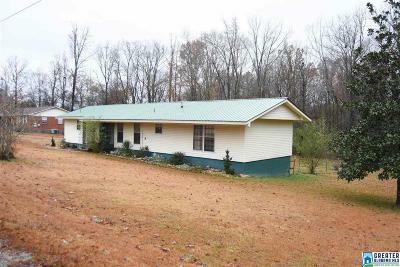 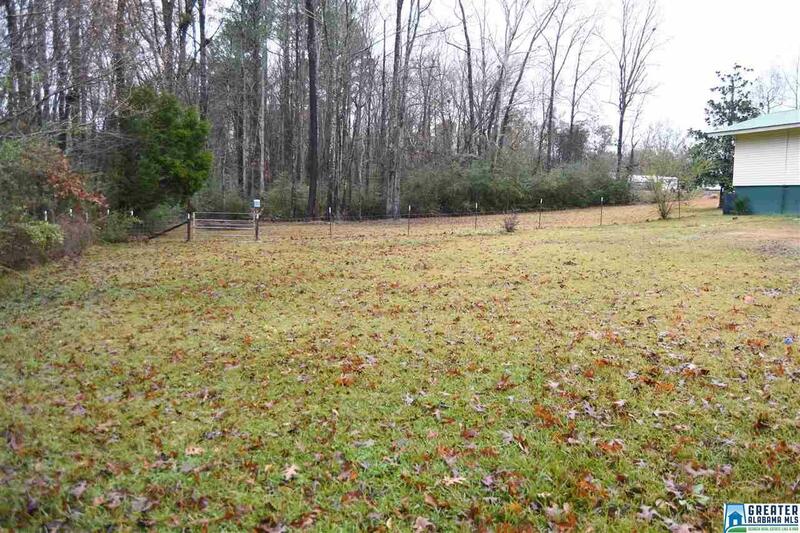 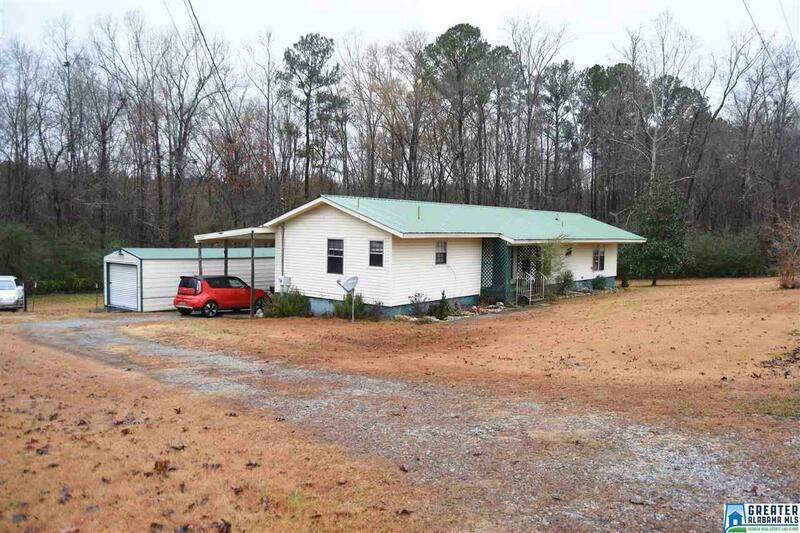 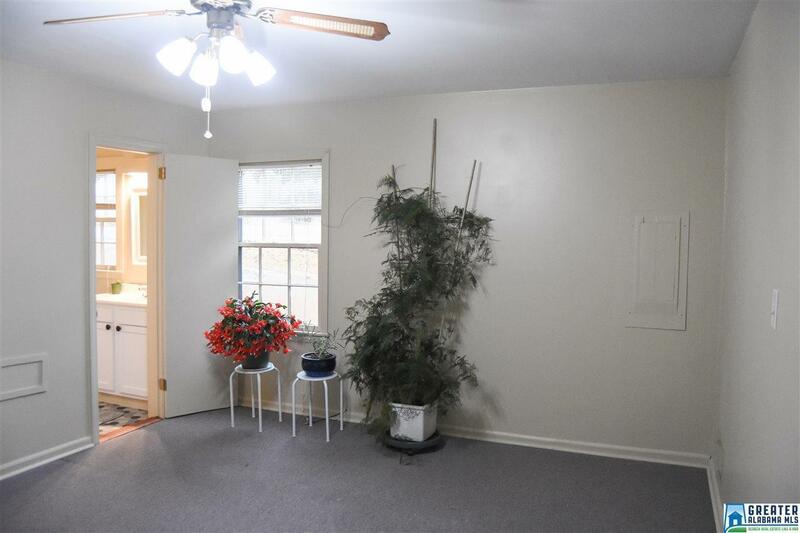 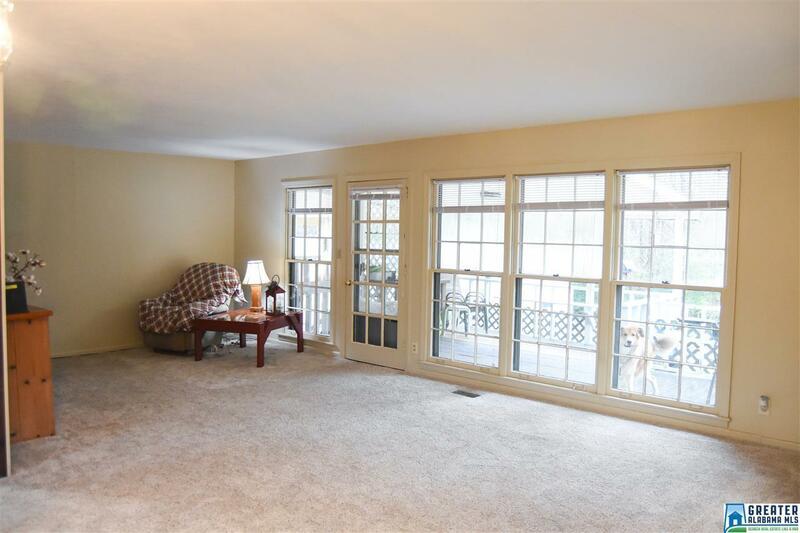 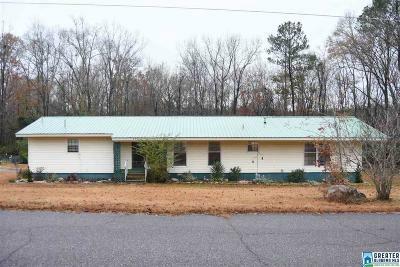 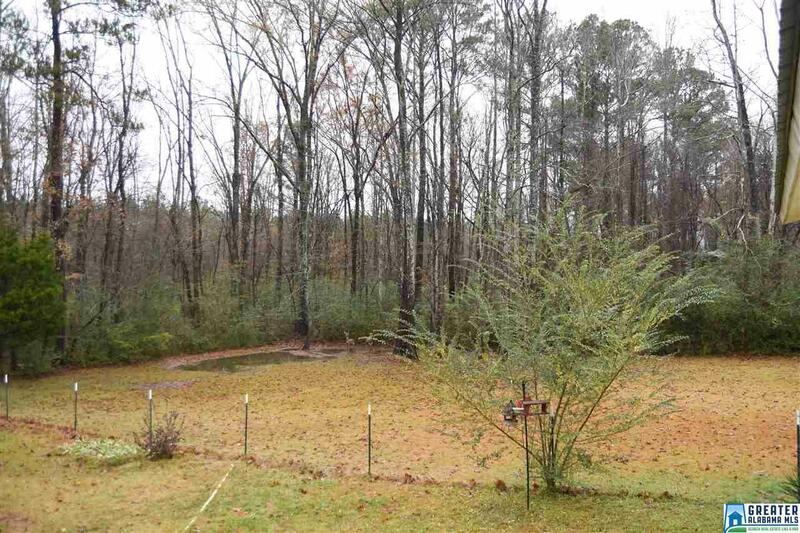 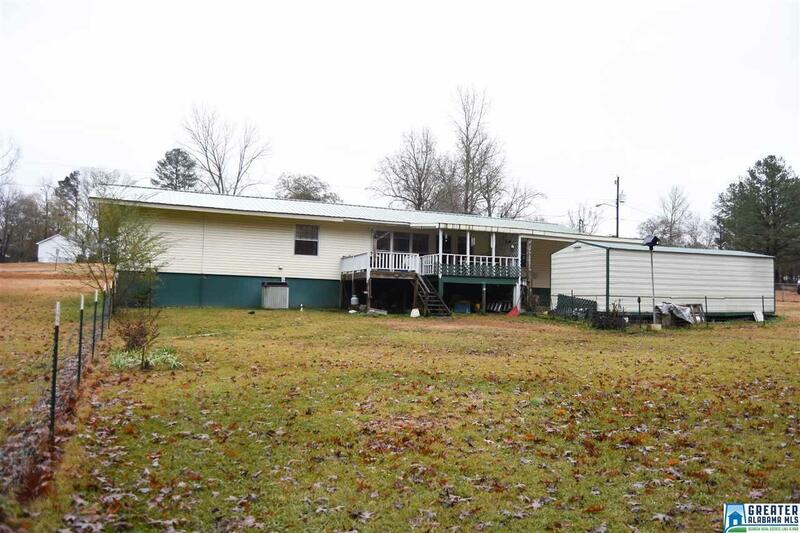 Totally remodeled two bedroom two full bath home on .75 acres. 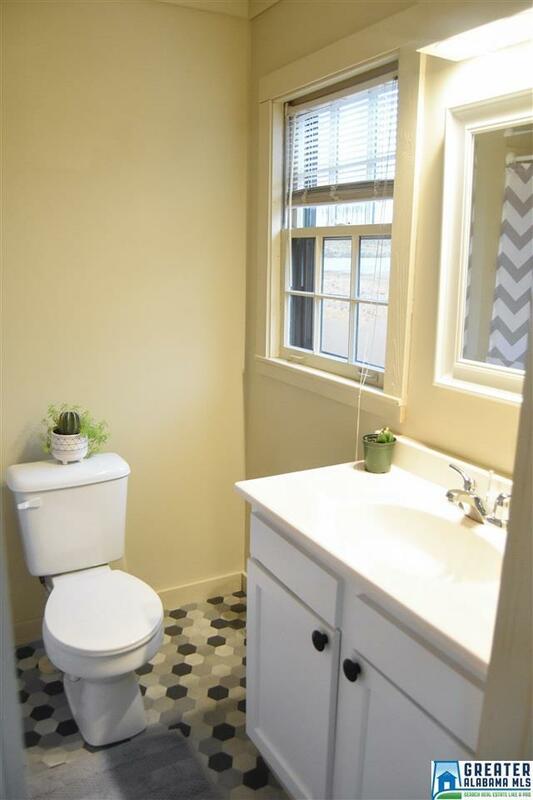 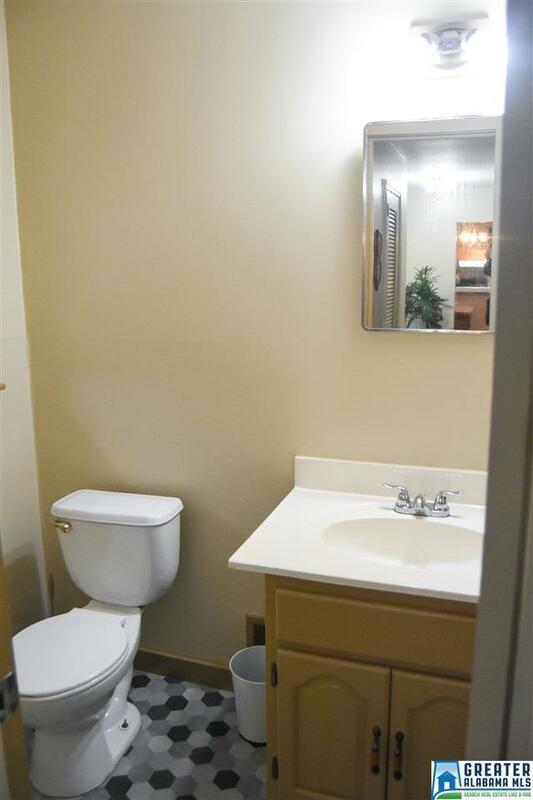 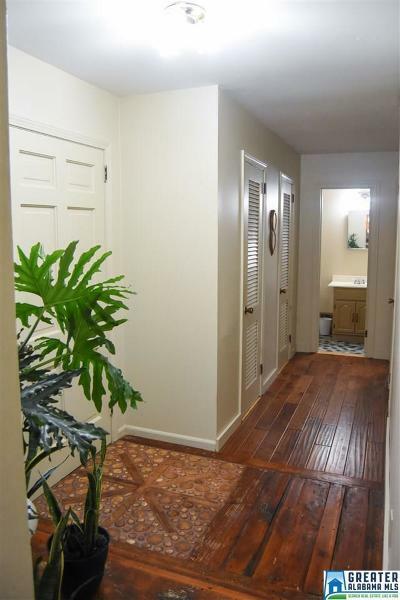 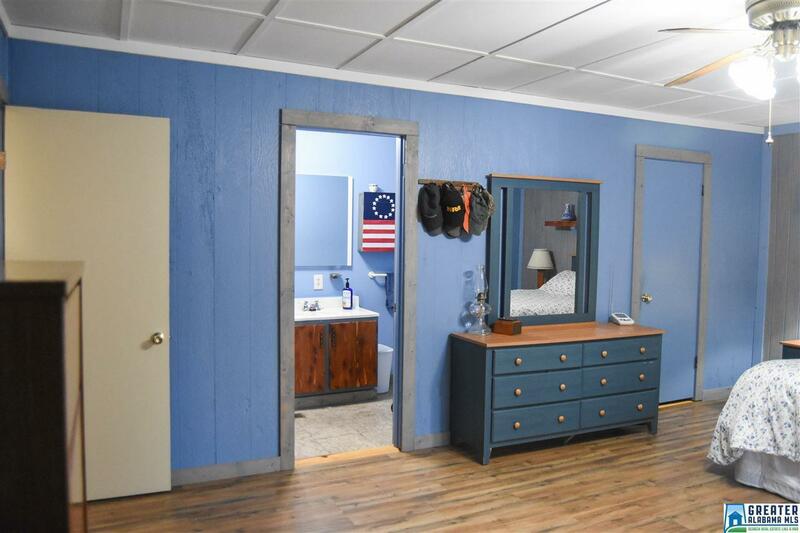 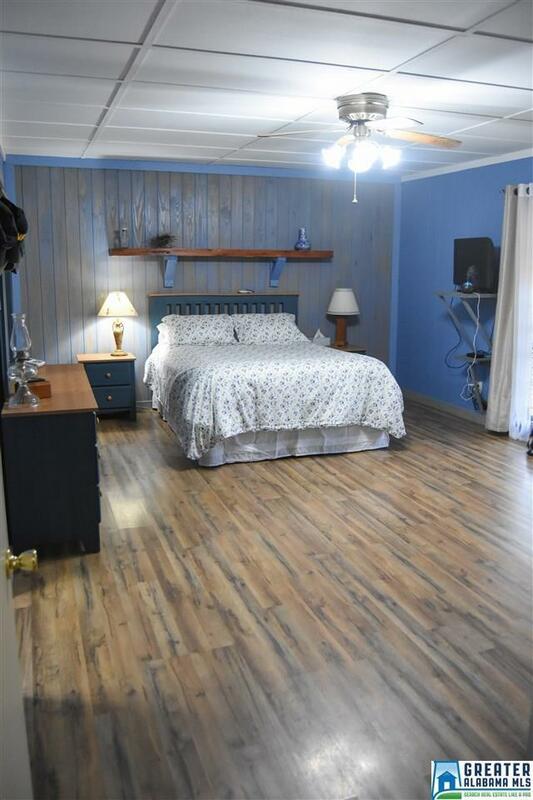 Remodel includes beautiful bathrooms, new sheet rock, interior paint, flooring, resurfaced. 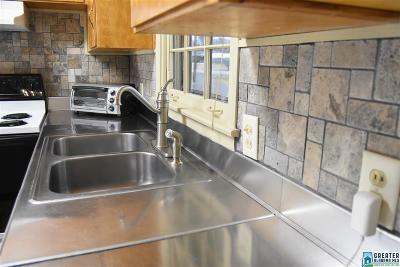 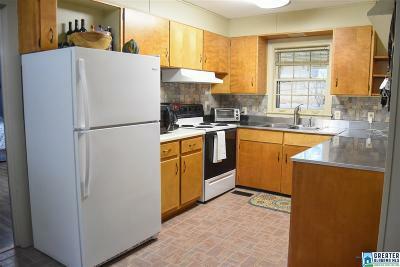 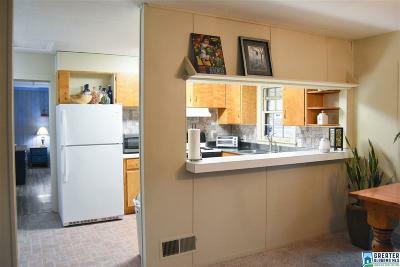 Kitchen has new re-surfaced cabinets, dishwasher and 3 year old refrigerator. 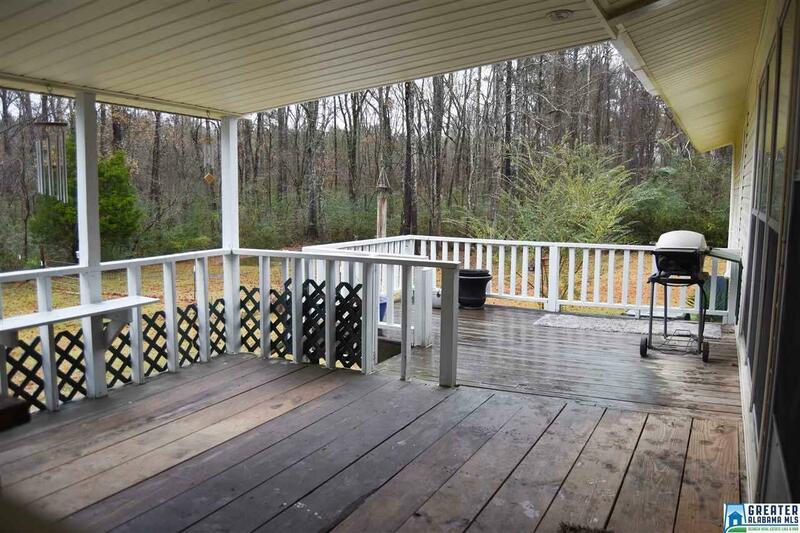 The back porch is half covered and half open to enjoy the sun or shade. 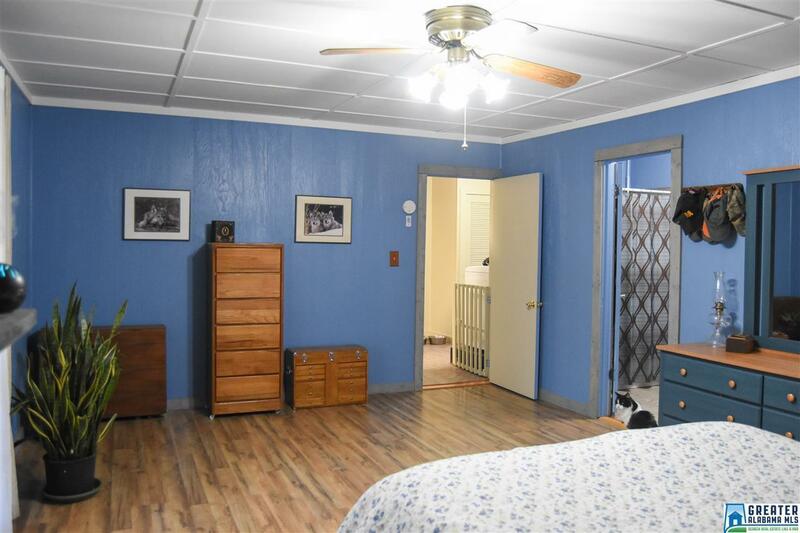 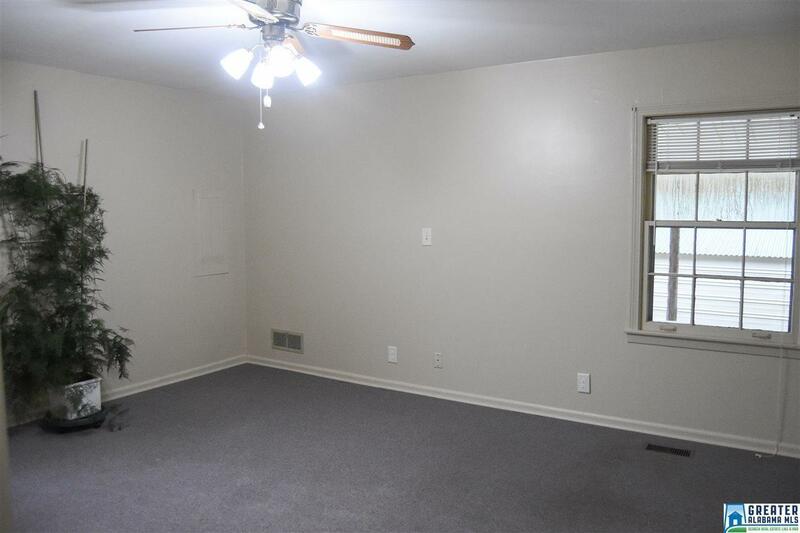 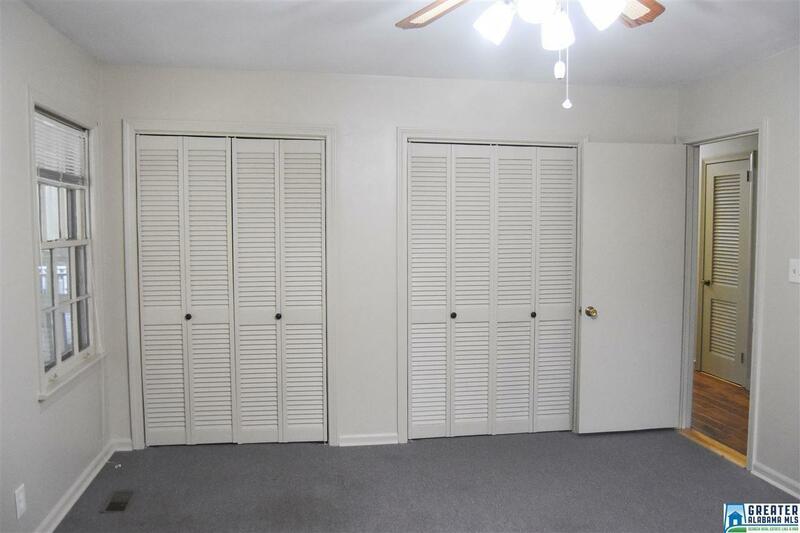 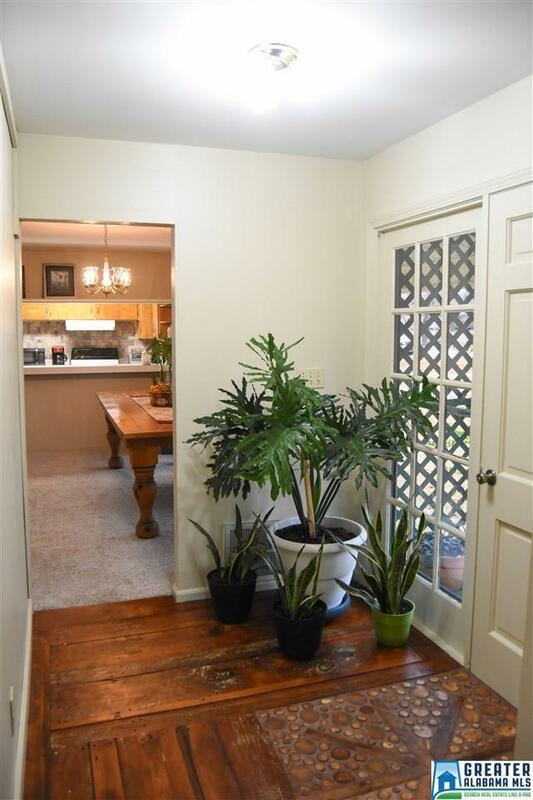 Yards is large and private with a separate fenced area for dogs. 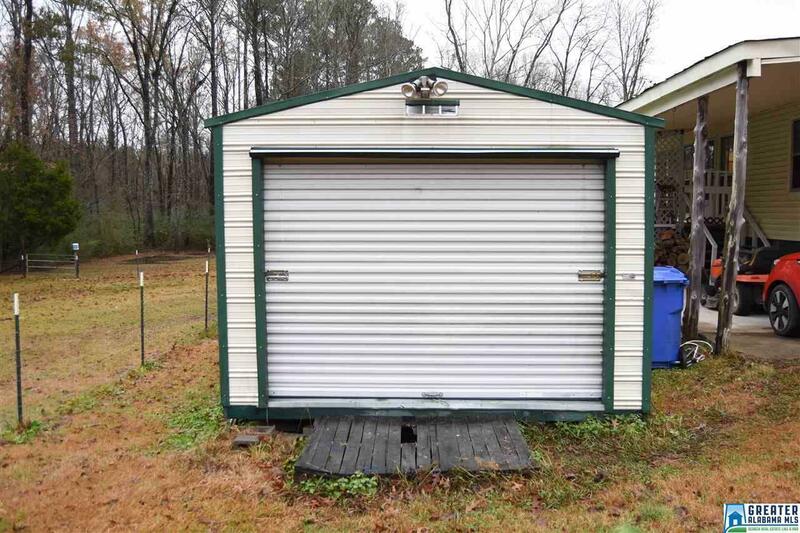 Storage under porch and 12x30 wired workshop with steel siding. 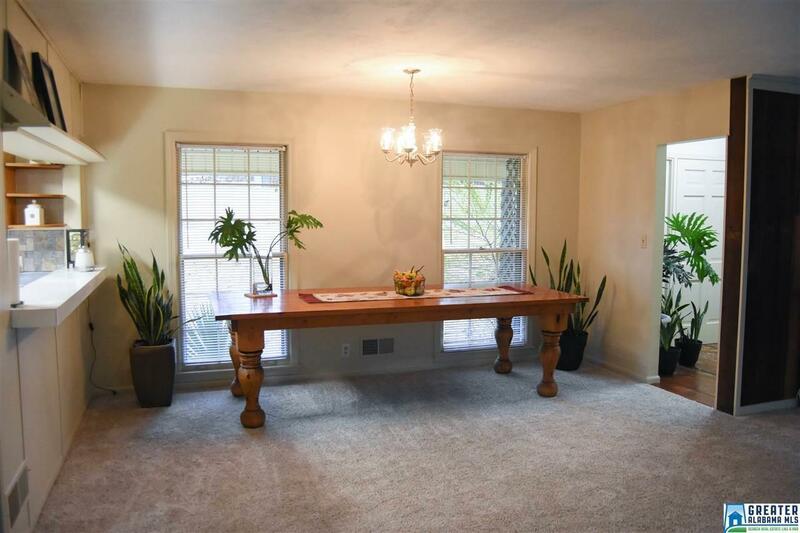 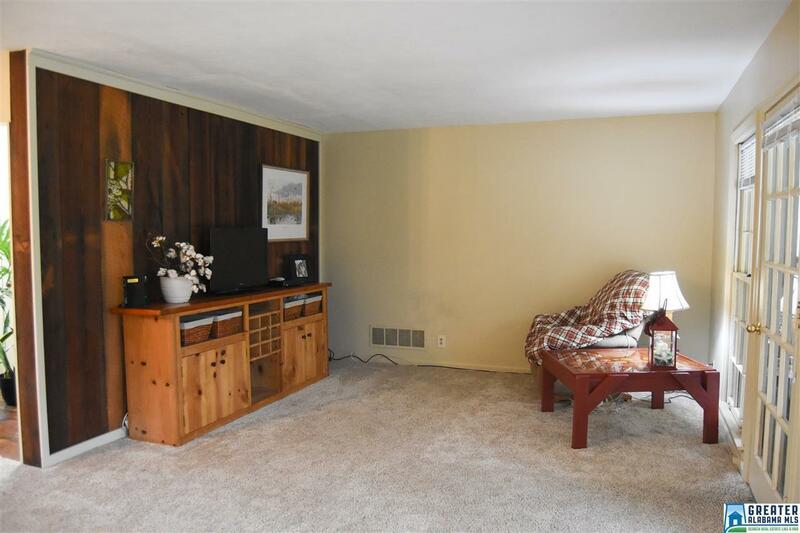 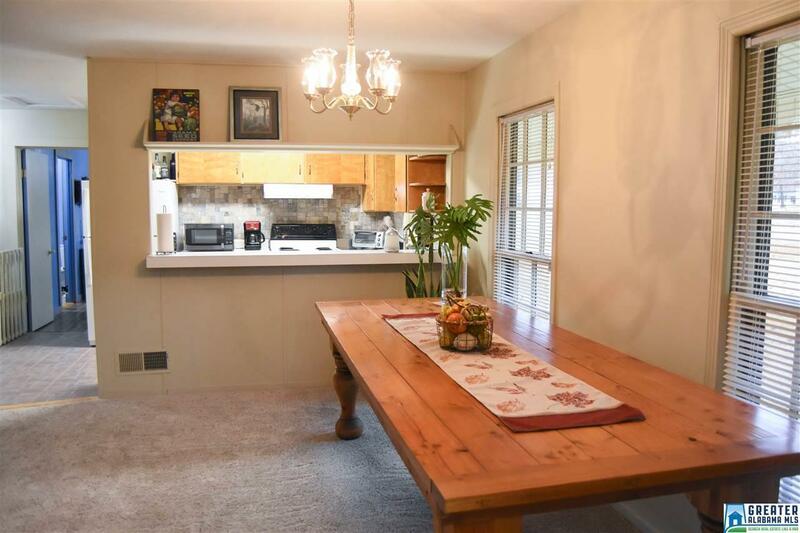 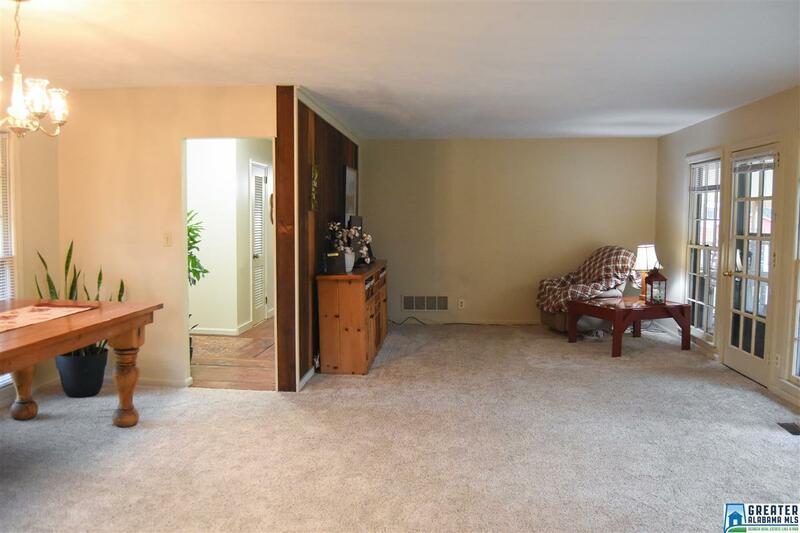 Included in sale is a homemade table and credenza and riding lawn mower. 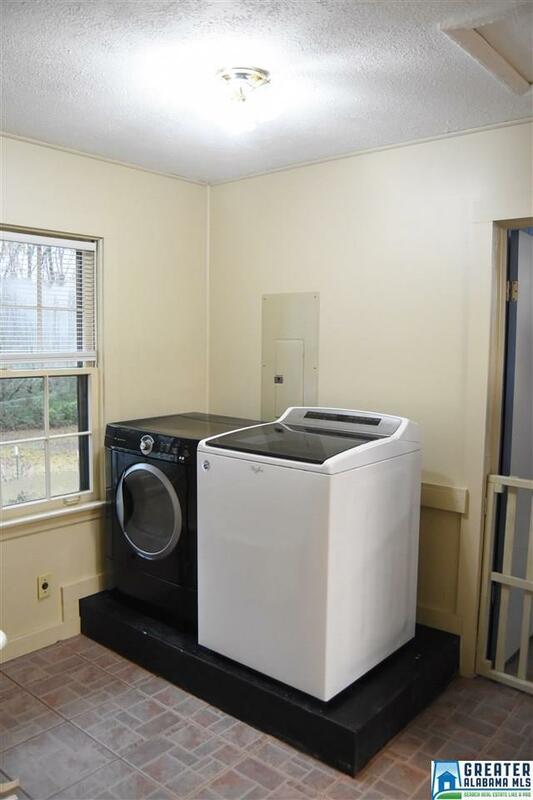 Brand new HVAC unit installed.